Author’s book reviews and reader comments. 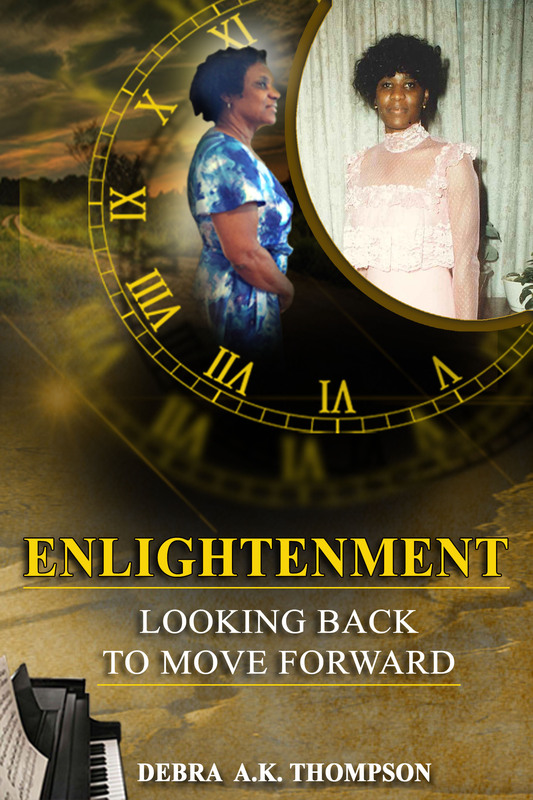 Those of you who have blessed me by reading my new book, enlightenment-Looking Back To Move Forward, have been instrumental in encouraging me to keep moving forward with my work. Now I need you to write a review below. It is quick and easy, but your comments are invaluable.